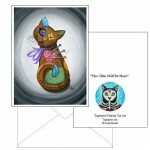 Voodoo Cat Doll - Note Card - A creepy cute patchwork Voodoo Cat Doll with three little pins stuck i..
Voodoo Cat Doll - Keychain - A creepy cute patchwork Voodoo Cat Doll with three little pins stuck in..
Voodoo Cat Doll - Magnet - A creepy cute patchwork Voodoo Cat Doll with three little pins stuck in h..
Voodoo Cat Doll - Ring - A creepy cute patchwork Voodoo Cat Doll with three little pins stuck in her..
Voodoo Cat Doll - Bookmark - A creepy cute patchwork Voodoo Cat Doll with three little pins stuck in her. She's still as happy as can be with her stitched kitty smile, button eye and patch eye. 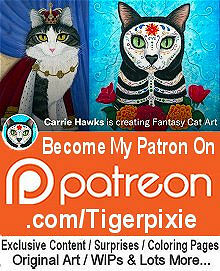 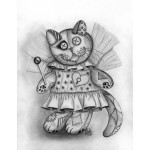 This is the first in a series of cat dolls I plan to paint. 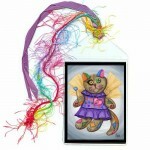 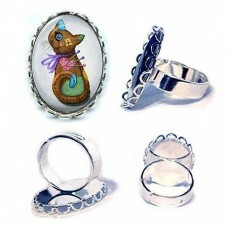 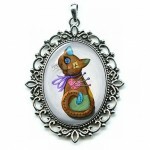 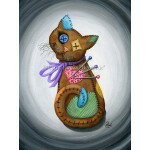 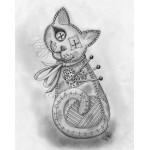 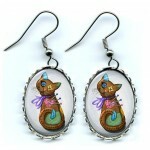 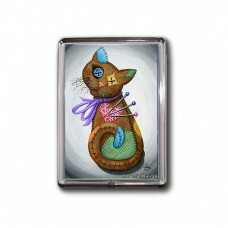 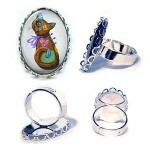 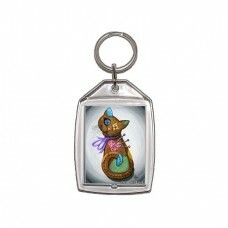 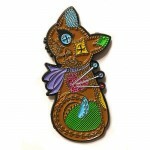 Voodoo Cat Doll - Note Card - A creepy cute patchwork Voodoo Cat Doll with three little pins stuck in her. 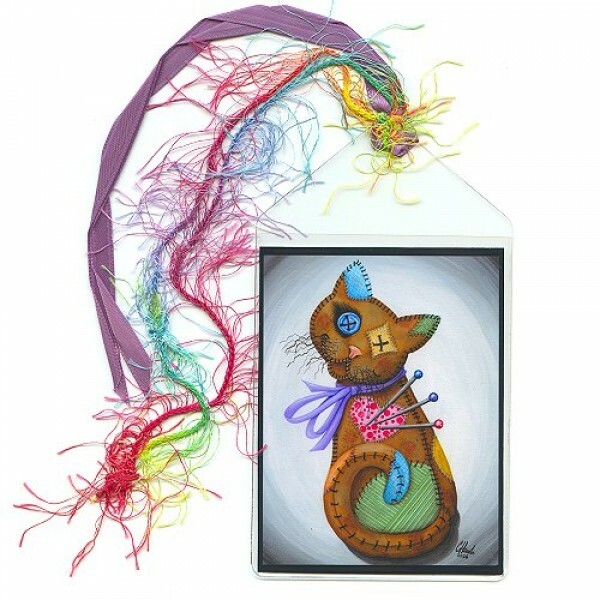 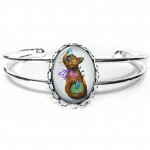 She's still as happy as can be with her sti..
Voodoo Cat Doll - Cuffed Bracelet - A creepy cute patchwork Voodoo Cat Doll with three little pins stuck in her. She's still as happy as can be with h..